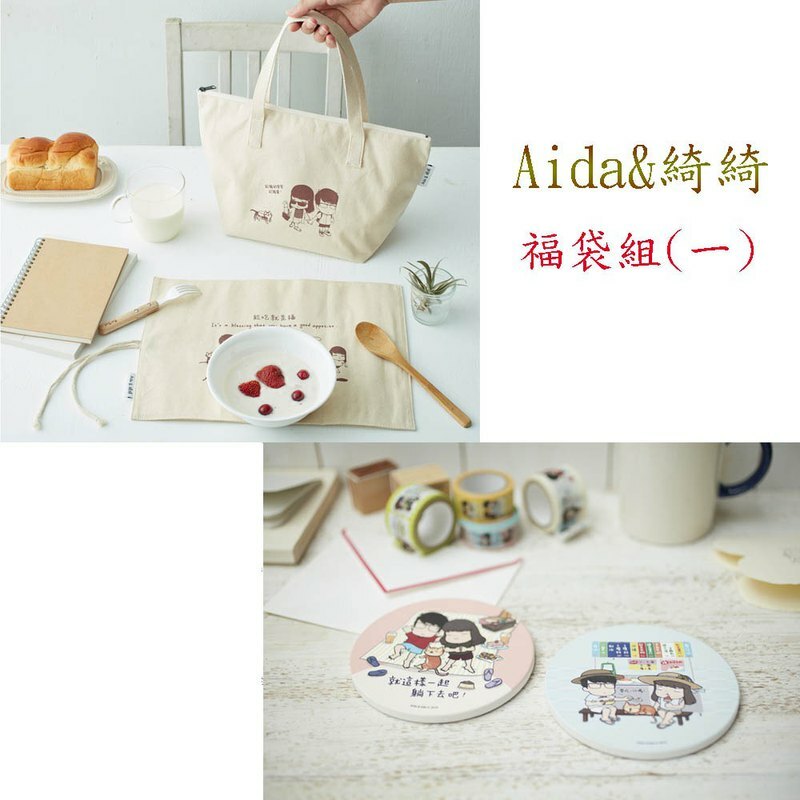 [Remember a few bags to remember a few back canvas tote bags] https://www.readingtimes.com.tw/ReadingTimes/Upload/rtbook_cover/rt9AAH/9MAHU0008.jpg Aida & 绮绮 super popular items to be absolutely accepted! Remember a few bags to remember a few back canvas tote bags It’s easy to go to work and go out. Simple and simple universal tote bag, When you want to go out easily, bring it right! │ Lightweight and convenient without deformation │ The lightweight tote bag is made of stiff canvas, and the sizing canvas is not easy to softly collapse. The interior is equipped with a pad, which can carry considerable capacity and beauty. │Beautiful and practical, multiple uses│ Use the high-quality Taiwan YKK zipper to collect items more peace of mind. Cotton handles for a comfortable fit. │Taiwan local master craftsmanship │ Graphic writers cooperate with local enterprises. The master of Taichung Dajia's old-fashioned canvas bag is made with sincerity of accumulating a piece of craftsmanship. Manufacturer: A canvas bag, Made in Taiwan. Dimensions: length 33x width 14x height 21cm, with zipper Material: natural cotton crepe canvas, cotton handle, YKK zipper ※ Cleaning points Small stains on the surface: You can use an eraser to wipe off the surface and remove the dirt. Deep dirt: It is recommended to clean it in a small area with local cleaning, hand washing or brushing. After washing, try to flatten the "dry" and avoid direct sunlight to avoid wrinkles. It is recommended to wash by hand and machine wash. [Can eat is a canvas storage placemat] https://www.readingtimes.com.tw/ReadingTimes/Upload/rtbook_cover/rt9AAH/9QAHU0009.jpg It's a blessing that you have a good apptite. Put the tableware in the storage compartment, and the chopsticks and spoons have a home. When you dine, spread out and enjoy a gourmet meal! │When the food is the happiest, respond to the environment and love the earth │ Aida's famous theme storage placemats, which are famous for their love (? ), not only add to the taste of the meal, but also hope that everyone will develop their own tableware and no longer consume the disposable tableware, causing environmental burden and health concerns. │Beautiful and practical, multiple uses│ There are three compartments inside, which can be used to place tableware or as a pencil case! Use natural cotton crepe canvas to make tableware storage placemat, non-toxic and non-pigmented, very durable, can be washed repeatedly. │Taiwan local master craftsmanship │ Graphic writers cooperate with local enterprises. The master of Taichung Dajia's old-fashioned canvas bag is made with sincerity of accumulating a piece of craftsmanship. Manufacturer: A canvas bag, Made in Taiwan. Size: length 35x width 26cm, three compartment storage bag Material: natural cotton crepe canvas, cotton rope ※ Cleaning points Small stains on the surface: You can use an eraser to wipe off the surface and remove the dirt. Deep dirt: It is recommended to clean it in a small area with local cleaning, hand washing or brushing. After washing, try to flatten the "dry" and avoid direct sunlight to avoid wrinkles. It is recommended to wash by hand and machine wash. [ceramic absorbent coaster (pink + water blue)] https://www.readingtimes.com.tw/timeshtml/images/9KAHU0005_04.jpg Features: 1. Ceramic material, detailed texture. 2. Strong water absorption, can absorb the water drops from the hot and cold drinks, keep the table clean and fresh. 3. Special digital direct-injection technology printing, scratch-resistant, water-repellent, non-fading, beautiful and practical. 4. There is a black anti-slip pad on the back to avoid sliding and scratching the table. 5. The inhaled water can be reused after being air-dried and evaporated, which is very environmentally friendly. Dimensions: 11 cm in diameter and 0.7 cm thick Made in Taiwan.